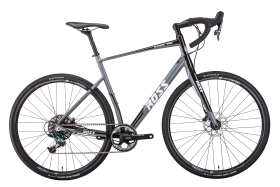 Components subject to manufacturer availability and subject to change. 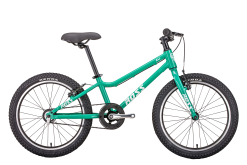 Designed to resemble some of the Ross heritage models from the 70s and 80s, the all-new Aristocrat series found the line between classic cosmetics and contemporary technology. 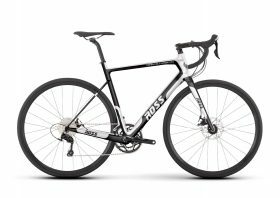 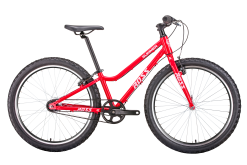 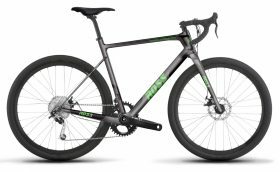 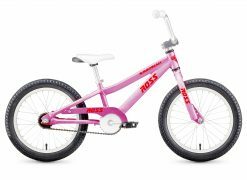 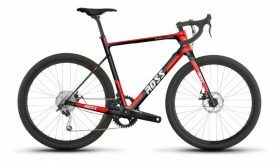 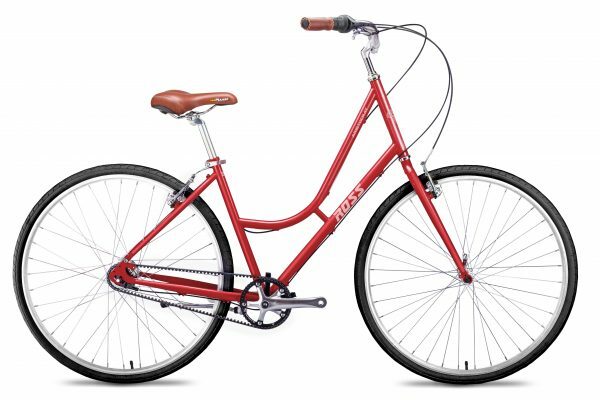 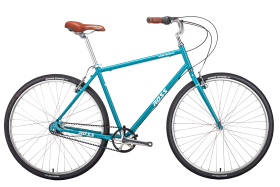 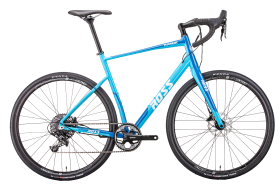 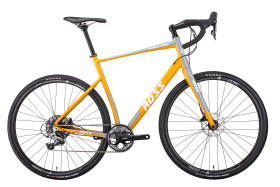 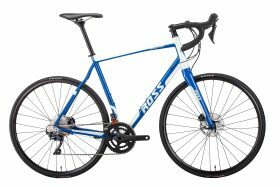 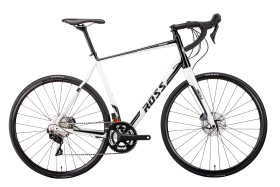 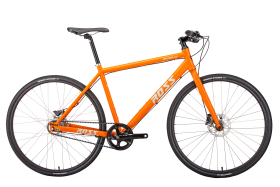 As with many of the 2019 Ross models, the Aristocrat series offers Gates belt drive for low maintenance, quiet and clean transmissions. 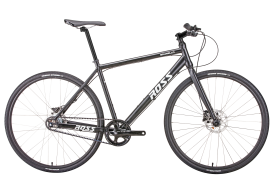 As for flat tires, the Air Fom tires make for a worry-free experience. 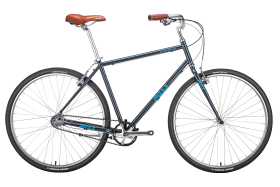 Coming out of the box with matching fenders and rack mounts, the Aristocrat will have you feeling comfortable and stylish in the most efficient way possible.